Well, merry meet, friend! My, isn't it a beautiful day? Still nippy-- but look around. Do you see any of the signs yet? Any tiny buds on the branches or new sprouts coming out of the ground? Have the animals been venturing out of their hiding places and scurrying about? If not, don't worry-- it's just around the corner. 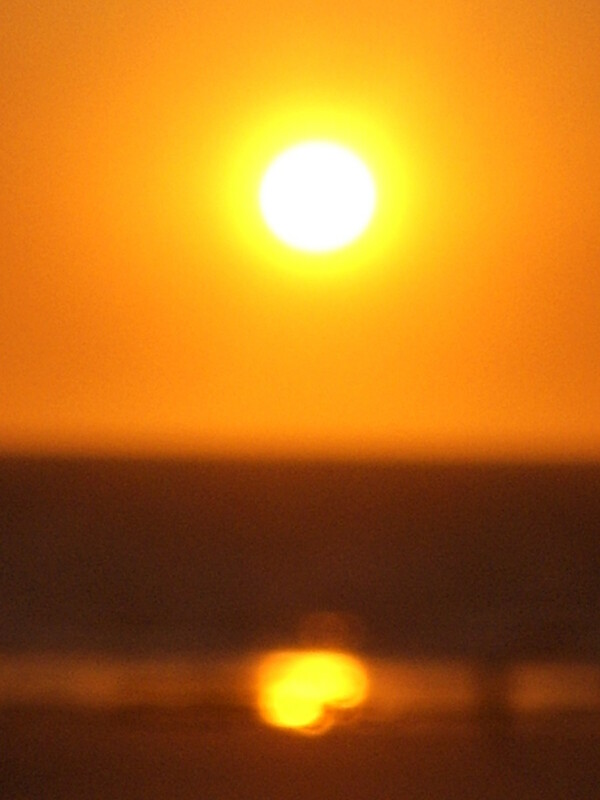 I know you've noticed the light lingering a bit longer in the afternoons. You don't need a calendar to tell you that spring is springing-- or about to be sprung! Ostara is upon us, the second fertility festival, and the zenith of spring. 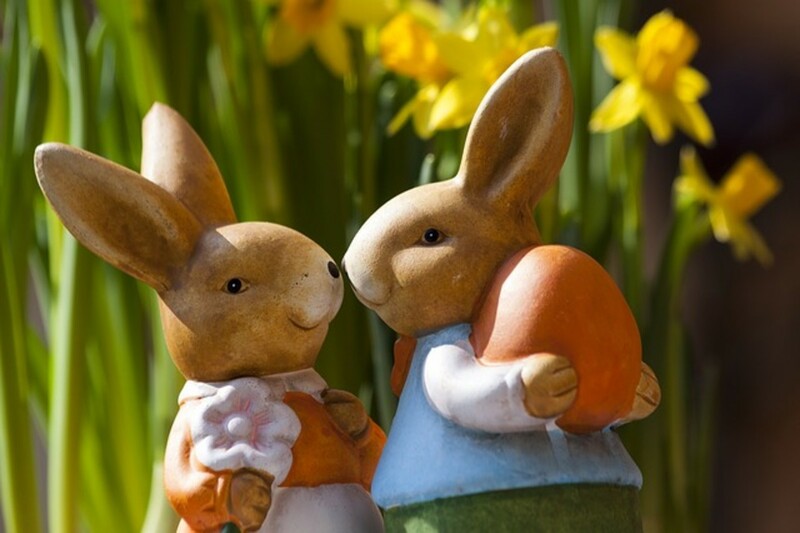 Let's look at some of the traditions, correspondences and associations that you might be able to use in your Ostara celebrations this year. 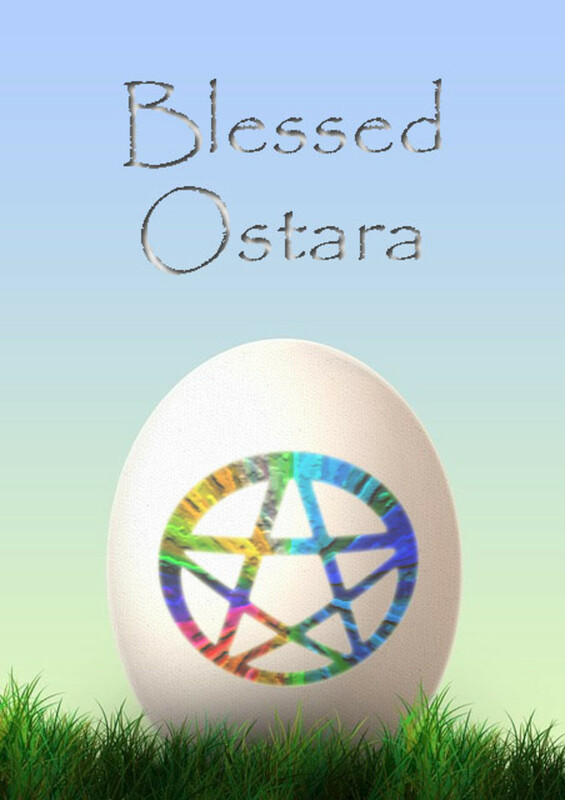 Looking for an Ostara Ritual? 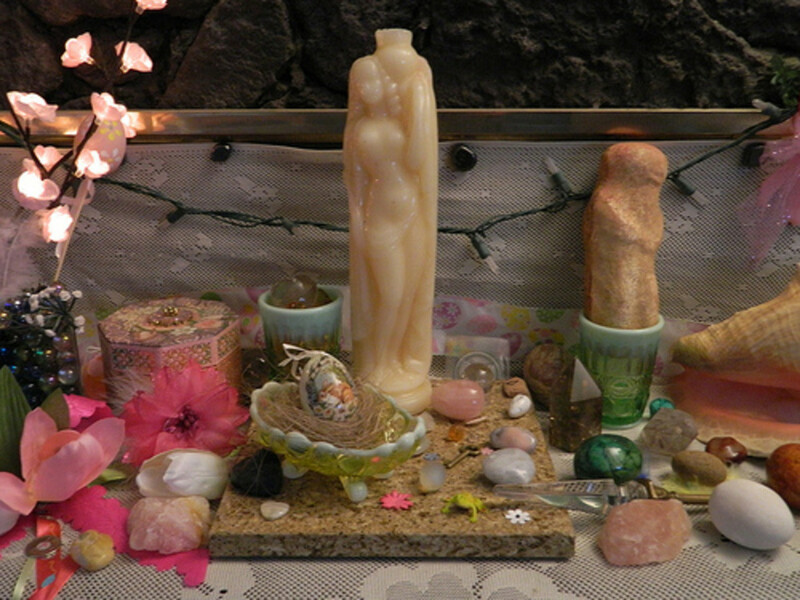 Check out my Simple Ostara Ritual hub. This is a perfect ritual for beginners because you don't have to have tools or anything unusual on hand. You can use it as a solitary, or for groups. It's a simple spring rite that just about any Pagan can adapt. Ostara is generally the quarter of the year associated with the East-- the direction of the rising sun. It is the dawn of spring after the long, dark night of winter. In my trad, the Eastern direction and springtime are associated with the Element of Earth. The sun rises over the greening fields, nature is budding and coming to life. You might like to face your altar to the East or start your quarter calls in the East. I like to clean off the altar and start with a fresh, clean spring-themed altar cloth-- I head to the fabric store and get a yard of a nice, floral print. Tools associated with the element of Earth are usually prominent at Ostara-- the pentacle or a bowl of salt, fertile soil or cornmeal. Gods and Goddesses associated with Ostara are usually deities associated with youth, the agricultural cycle or fertility. Obviously, one Goddess you might honor at the altar is Ostara herself-- the Teutonic Goddess for whom the season is named. Demeter and Persephone may also be a focus for you, since this is the time when Persephone makes her descent to the underworld. 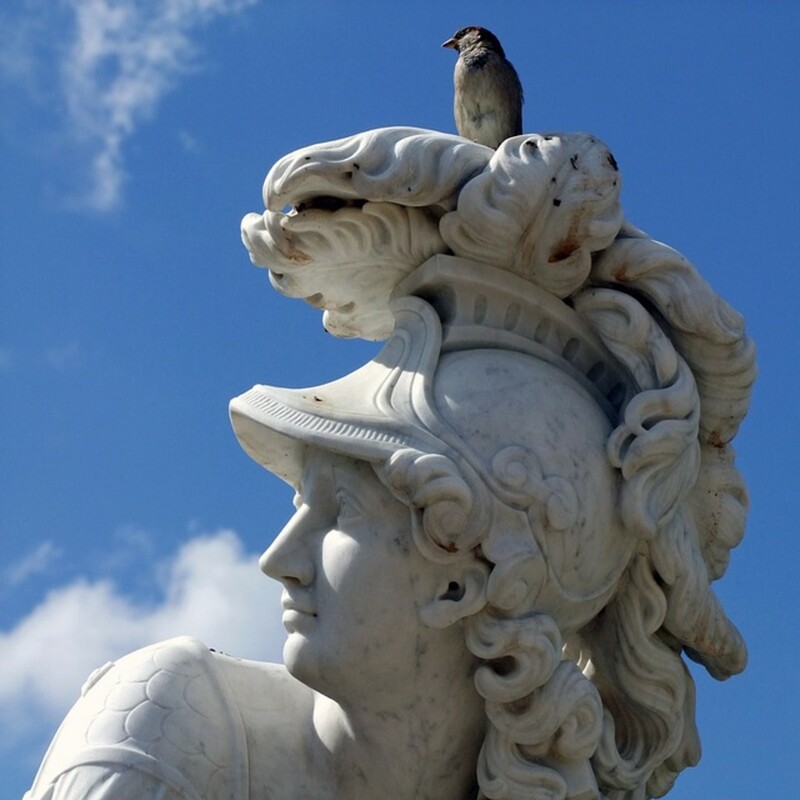 Any maiden Goddess or Goddess associated with the Earth's fertility, such as Flora or Freya, are also good choices. Gods associated with the wild and fertility, often with horns or antlers, are commonly found on the altar at this time of year. Pan, Cernunnous or the Green Man are Gods you might honor. Trickster Gods as well might be honored at this time (think it's a coincidence April Fools day falls within the Ostara seasonal range?). If you honor Loki, Veles or even Robin Goodfellow, Ostara is an ideal time to honor them. 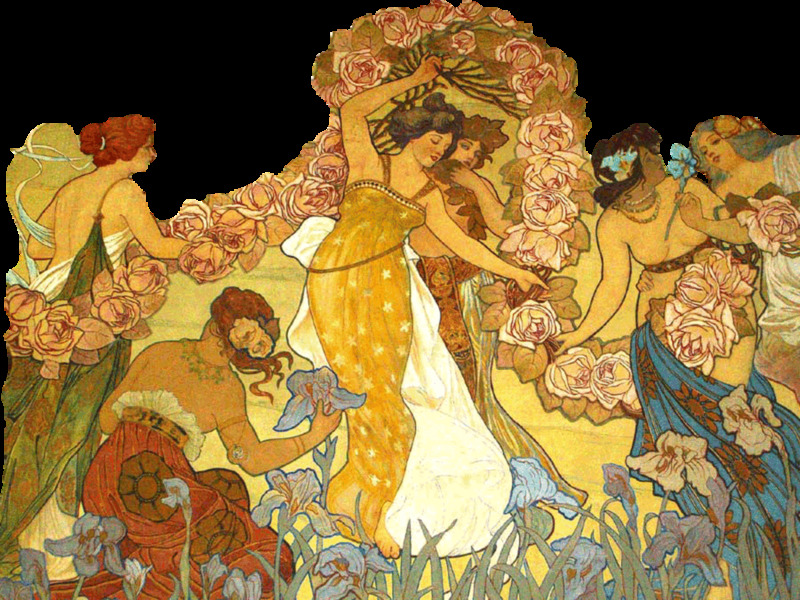 Decorating for Ostara is easy-- just get your spring fling on! Ostara falls after my own spring cleaning schedule, so I've already shaken all the winter dust out of the house and I'm ready to bring in some spring. Floral patterns, pastel colors, flowers and leafy plants are all welcome not just on the altar, but anywhere in the home. 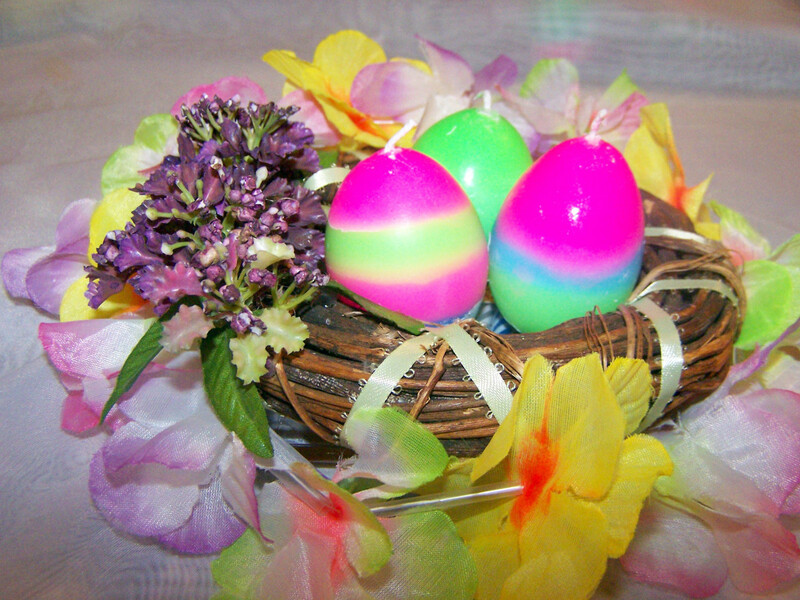 For your Ostara altar, raid the seasonal section at the gardening store, or buy some Easter decorations. I don't buy anything overtly religious from Easter sales that refer to Jesus or resurrections, but I find lots of bunnies, chicks, eggs and pretty floral decorations. It's all rooted in the same ancient spring observances. Any spring symbolism works for Ostara celebrations. Animals make a nice addition to any ritual or altar. Not live animals, of course-- but any animal figurines. Think of all the animals and birds and insects that emerge this time of year. You can put a veritable managery of animal figurines on your altar, and they'll look right at home. Think about collecting some from the dollar store or thrift shops. Eggs, of course, are prime symbols of spring fertility. If you grew up coloring eggs in a Christian family, you don't have to give up that tradition. Just move it up to Ostara. I like to use an abundance of egg symbols in my decor-- I make egg candles, egg geodes and decorate both real and artificial eggs for the holiday. Put out your flowers as well, of course-- your pastel colored flowers, or white blossoms, or little tiny buds on branches. Another great addition to any Ostara arrangement are bundles of fresh herbs-- they are as beautiful as they are fragrant. Even just a flat, shallow container growing wheat grass is a great reminder of the season. While in the autumn and winter we (in my family) usually have thick, heavy stews and roasts with root veggies, in the springtime we look for fresher, lighter foods to add to the table. Ostara recipes, for meat eaters, should include lamb if possible-- it's the traditional meat of this time of year. Although, nothing wrong with a nice roasted lemon pepper chicken either. But heavy meats are less the focus of our Ostara celebrations. We prefer to include a lot of egg dishes, like egg salad or deviled eggs or quiches. Leafy green salads with vinegrette dressings are perfect. Light veggie stir-fries over rice or pasta are also delicious and have that clean, fresh feel that is reminscent of springtime. For non meat-eaters, one of my favorite things to whip up is a roasted red pepper hummus with grilled asparagus spears in a spinach wrap. These are usually a big hit at the bbqs and pot lucks. Magic and spellcasting for Ostara is a good time to focus on new beginnings. If you're looking to make a fresh start or feel like you're starting a new cycle in your life, Ostara workings can help you get a jump start. It's a good time for spells that involve finding balance, as both day and night are equal at this time it is a time of cosmic balance. Finally, any fertility spells or workings will be appropriately timed for the spring equinox. That's not just physical fertility for those looking to concieve-- it can also extend to fertility of the mind. If you want to study something or boost your creativity, now's the time. However you choose to celebrate Ostara, keep it light and festive-- tis the season, and what it's all about. 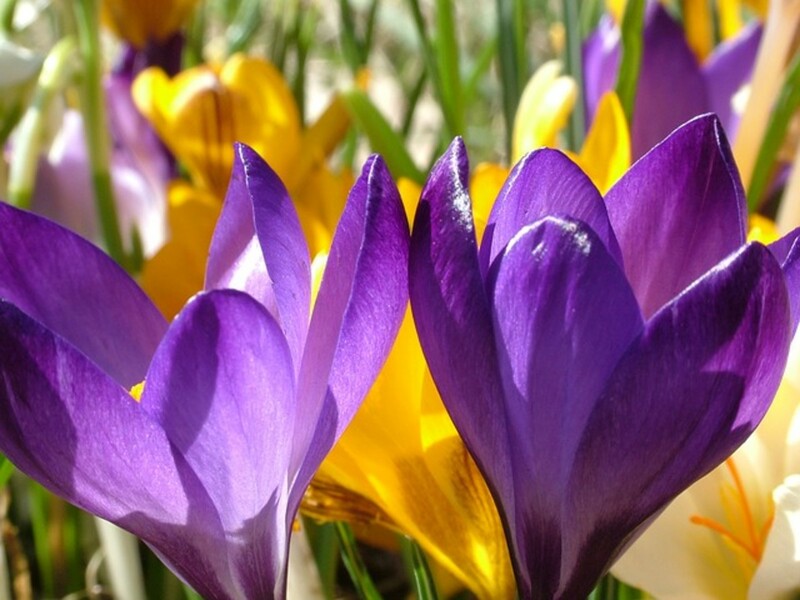 It's been a long, cold winter, so have fun and bright blessings to you for this Spring sabbat!